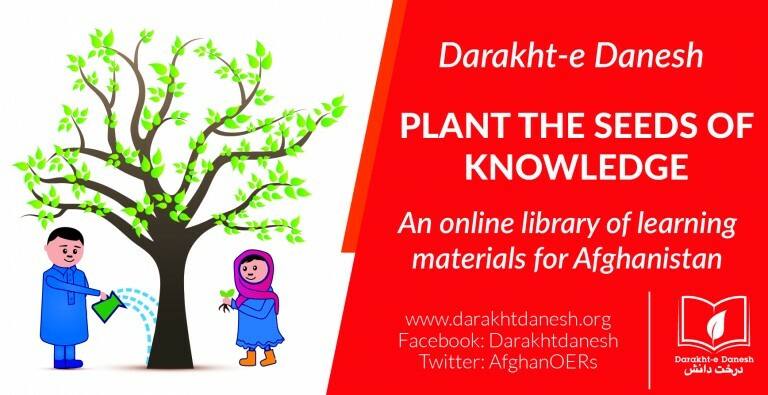 A guide book titled “Fruit Trees Guide” has been published by the Afghan Ministry of Agriculture in collaboration with the European Union (EU) to help farmers improve their trees’ productivity. 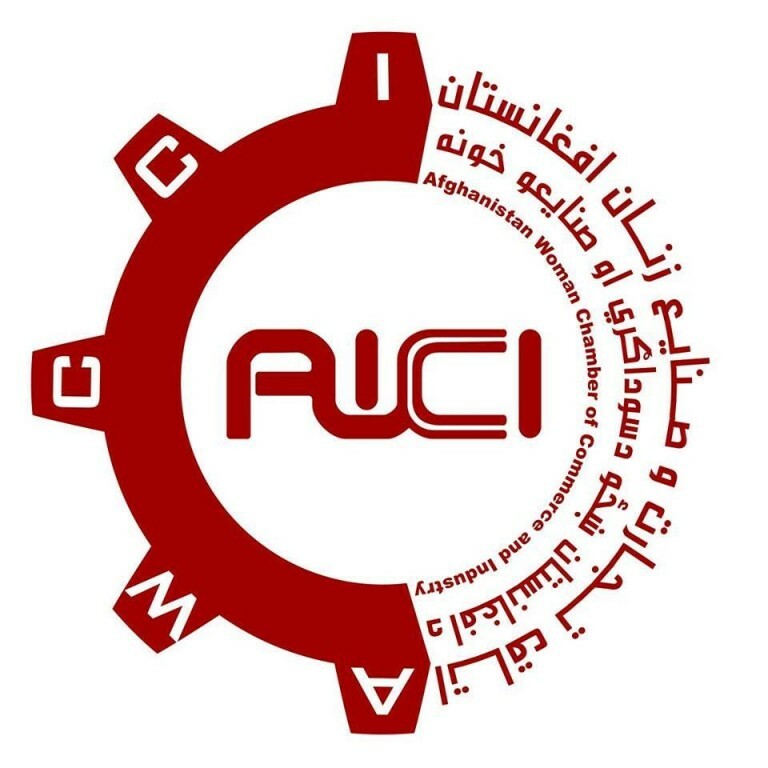 Containing information on about 900 different kinds of fruit-bearing fruits, the guide is intended to enhance fruit cultivation and make it more profitable for Afghan farmers. “We believe the guide would help stimulate fruits export in the country,” said Agriculture Minister Mohammad Asif Rahimi. 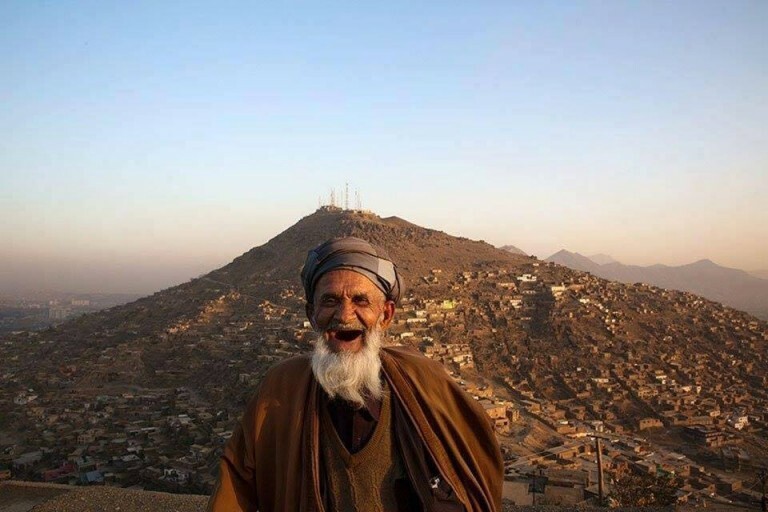 Meanwhile, EU Ambassador to Kabul Franz Michael Melbin confirmed Europe’s commitment towards development of Afghanistan’s agriculture, which plays a key role in economic development of Afghanistan. 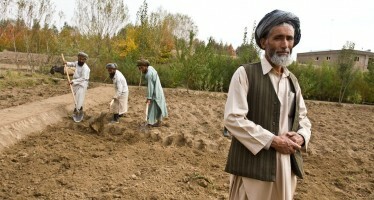 The EU has pledged to support Afghan agriculture through 2020.